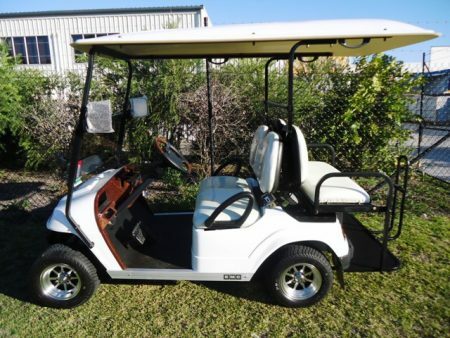 Inspection & Test drive very welcome. 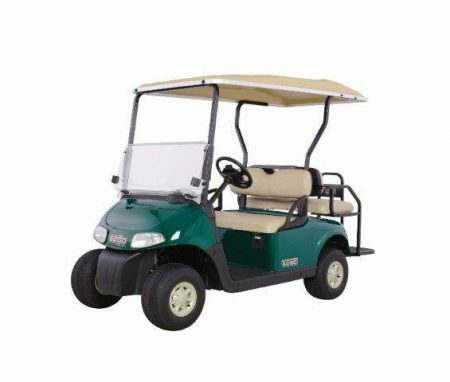 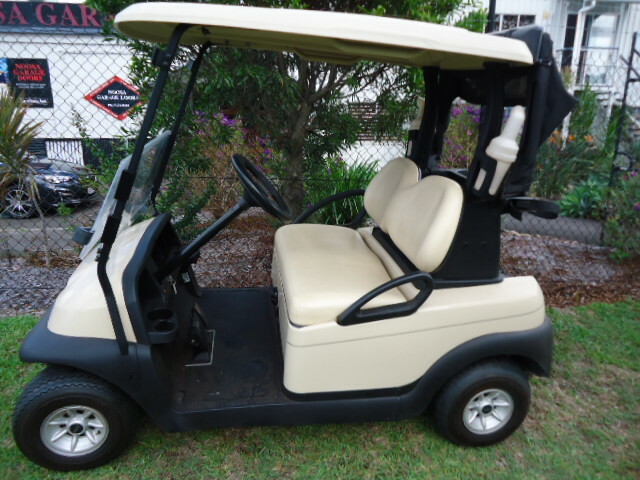 This cart is in excellent condition both body and interior. 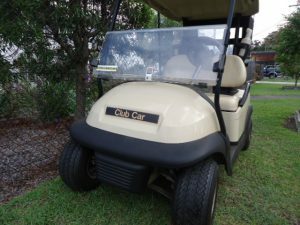 The body is virtually unmarked and the dash, seats and tyres are all very good. 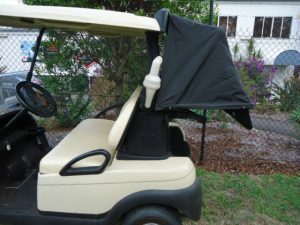 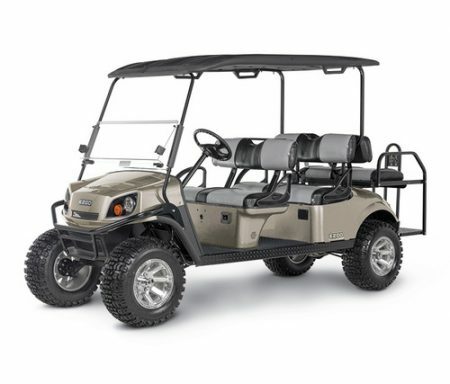 Cart comes complete with a *Split-fold windscreen, *Rear bag cover, *2 Sand bottles, *Power drive charger. 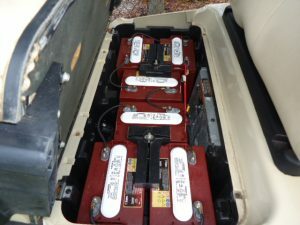 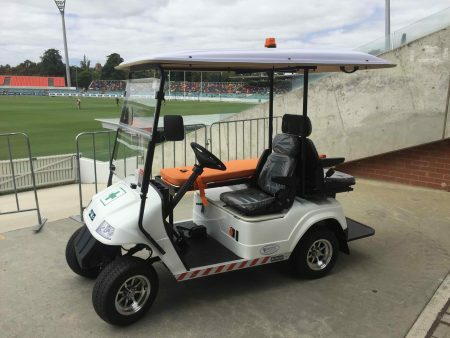 Brand new set of TROJAN T875 batteries were fitted in November 2018.